Trend setting, stylish and urban are just a few words to describe the beautiful residence at 3821 W De Leon St in South Tampa. 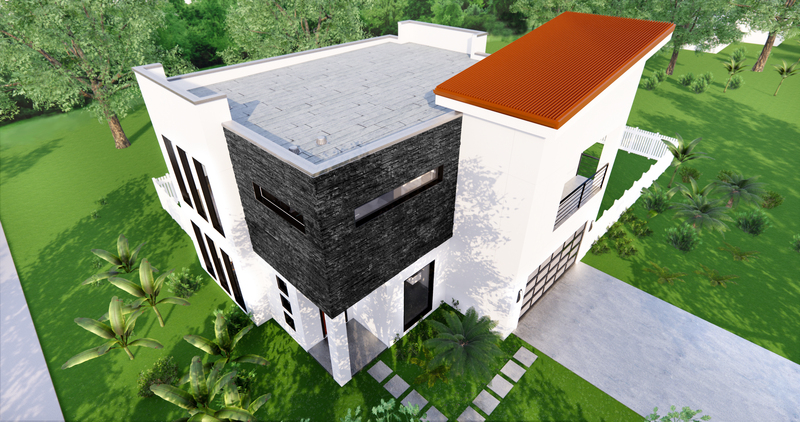 This tastefully modern home will bring delight to the most discerning home buyer with its clean lines and high-end finishes. 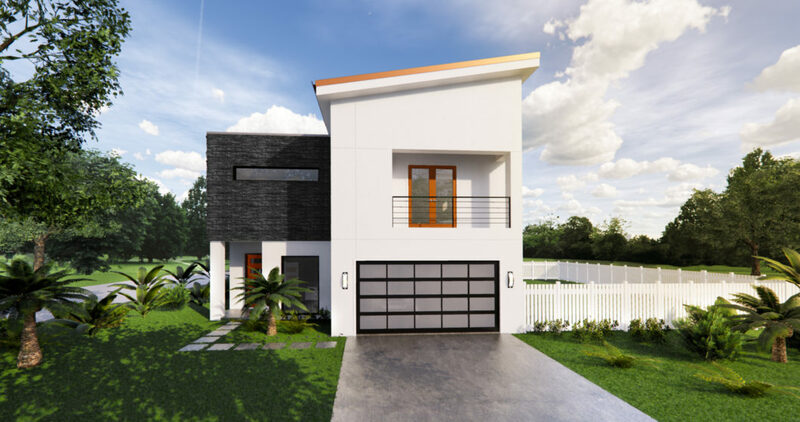 From the moment you approach the residence you will appreciate the creative design with unique pitched “copper” tin roof, full-view frosted panel garage door and cultured stacked stone accents. The interior is even more impressive with a wonderful open concept that seamlessly blends the living, dining and kitchen and all with 10’ ceilings. 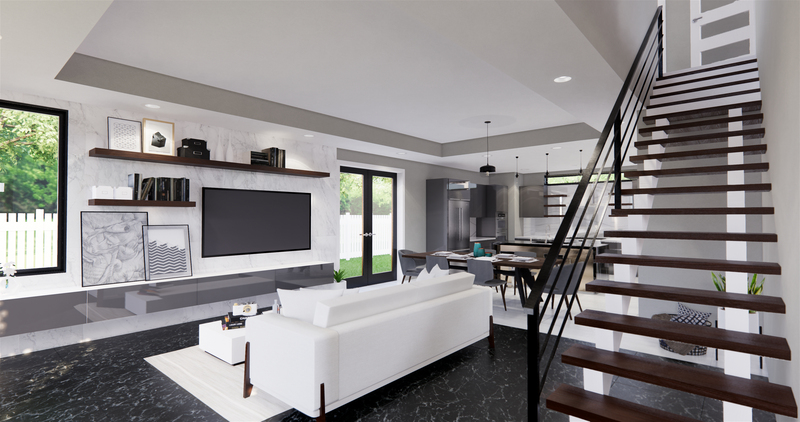 The finishes cannot be overstated with a wonderful mix of oversized glazed porcelain and wood plank tile flooring The gourmet kitchen blends white/gray marble calacatta countertops with European hi-gloss charcoal finish cabinets, providing a smooth look and feel. 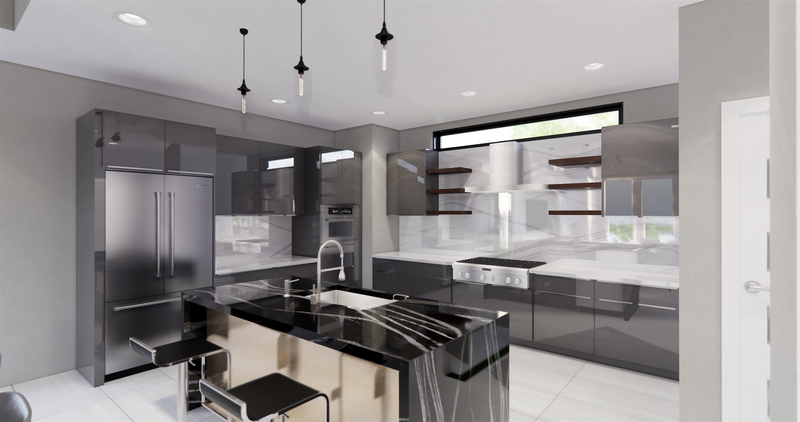 The kitchen is further enhanced with a large waterfall Island covered in titanium black quartzite, which pays complement to the flooring and primary kitchen areas. The living spaces provide great flexibility with large areas for both entertaining and relaxing. The second level houses all four bedrooms with three full baths. 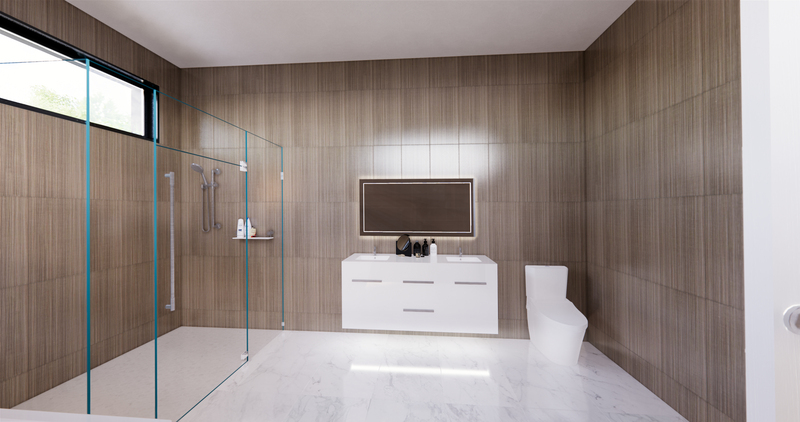 The master suite bath creates a spa setting with dual floating vanities, large free-standing soaking tub and frame-less shower. Additional enhancements include High impact french doors and windows, paver driveway and walkway,15 seer HVAC system, luxury lighting package, fully fenced yard, upstairs utility and a separate office/den downstairs. 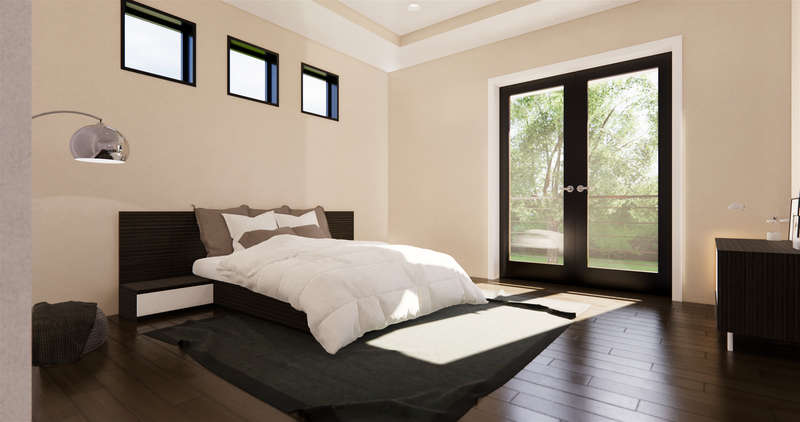 To-be built by Signature Properties a local quality builder. 2-10 Home Warranty included. 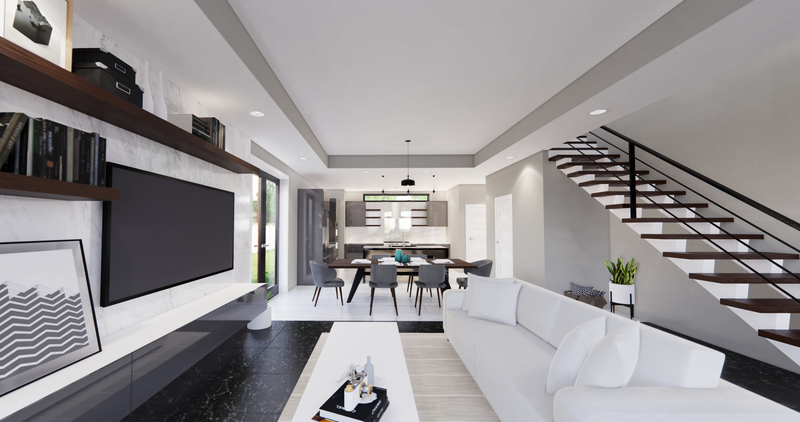 A-rated schools and within minutes to shopping,dining and entertainment.Now is the time to capture a special residence that encompasses the urban lifestyle of South Tampa. W De Leon St is THE property to own now and for the future.